Mike: Missouri just banned all feeding and minerals, even salt, in the county that I hunt due to two cases of Chronic Wasting Disease. Seems like a dramatic ruling for just two cases, but that is the way it goes. Marc: While it seems like an overreaction, scientists across the country have increased the alarm about the threat of CWD, so we all should expect more decisions like that. To your question, if you have used the same mineral sites for years, and deer know where they are, it wouldn’t hurt to place a camera or two on the ones where you got the best pictures in the past. Even though you’re not putting out minerals now, some bucks will remember and check the dirt in those spots as they move around the area; certainly not as much as when you had minerals out, but you might get a random picture of a good buck. Try it for a while, and if no pictures move the cams. 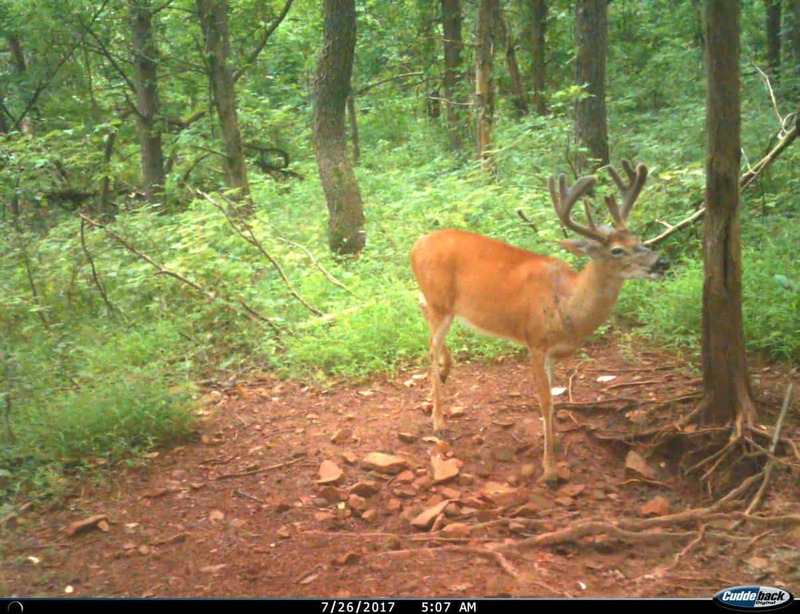 But for most of pre-season scouting, set your cameras in these 10 great and proven spots for the woods. 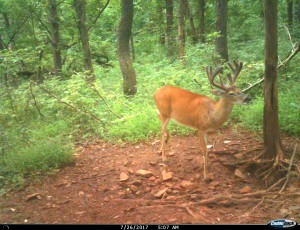 This entry was posted in Big Bucks, BigDeer, Bowhunting, Deer Hunting, Trail Camera Photos, whitetail deer by admin. Bookmark the permalink. If the ban is to protect our nature, it is welcomed.